I'm going travelling with my bike - do I need to tell you? – How Can We Help? 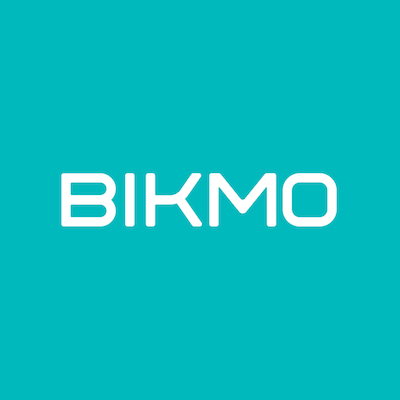 No - with your Bikmo policy you get 365 day worldwide cover for your bikes and equipment, including in transit. There's no need to inform us, unless you like to gloat about riding in the sun. Remember, you may need separate medical or repatriation travel insurance and, if you have Public liability cover included with your policy, this does not extend to the USA and Canada.